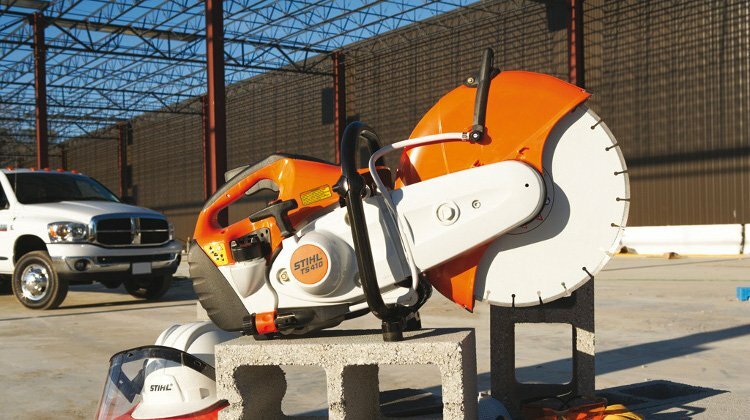 Known for its reputation as the best saw manufactured by Husqvarna, the 372 XP is a true professional saw in every sense of the word. Constructed to meet the demands of an extremely gruelling workload, it showcases an extra heavy-duty crankcase and crankshaft, and a carburettor fitted with a vibration dampener. A combination of great power, rapid acceleration, relatively low weight, and high flexibility, the Husqvarna 372 XP chain saw is indeed a power tool that will rise to even the most challenging of tasks. Although the Husqvarna 372 XP chain saw may be a little on the pricey side, you will soon see that it is worth every penny spent. Weighing only 6.1 kg with a power output of 3.9 kW, it has a high weight-to-power ratio. The crankcase is made of magnesium, and the crankshaft structure is actually three separate pieces forged into one, allowing it to suffer steady abuse. 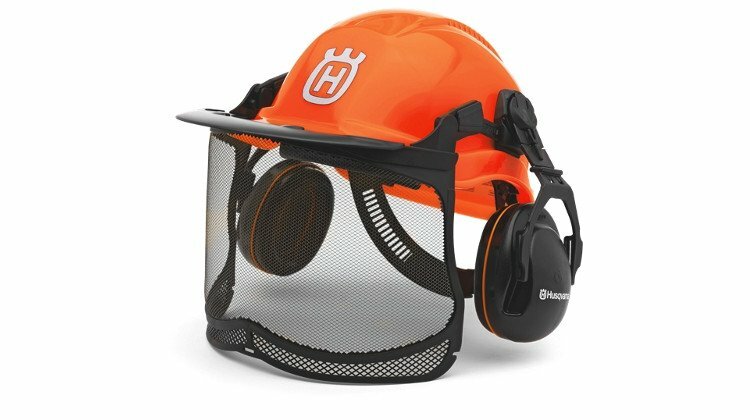 A centrifugal air cleaning system gives chain saw operators longer intervals between filter cleaning; and when its time to clean to the air filter, the quick-release air filter cover and quick-release air filter makes the whole process a breeze. An adjustable oil pump and a side-mounted chain tensioner also contribute to easy maintenance. Other standard features of the Husqvarna 372 XP include Smart Start®, LowVib®, an inertia-activated chain brake, an eco-pump and an ergonomic grip. No wonder the Husqvarna 372 XP is known as the flagship of the entire Husqvarna chain saw range. Some die hard enthusiasts would even go so far as to say that real men prefer Husqvarna. How much truth is there to this claim? Well, the only way to find out is to test it yourself!